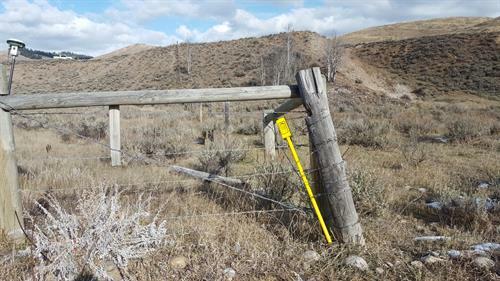 Locally owned, Rio Verde Engineering provides professional civil engineering and surveying services in the Sublette County area. Our knowledge of Sublette County is a strength we bring to the table. 1 Block off of Pine Street on North Jackson Ave. 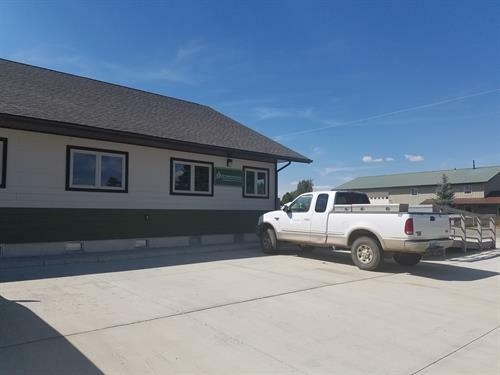 Directly behind Bank of Sublette County and catty-corner to A-Z Hardware.